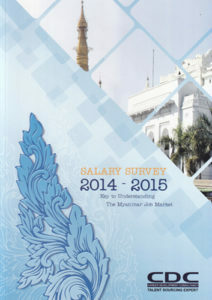 Our salary survey offers valuable insight into the salary ranges presently offered to the employees. 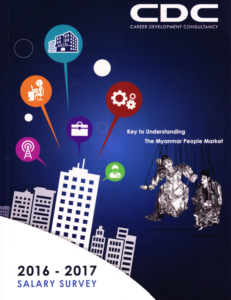 Using our technical research and expertise, we help clients to understand the true value of skills in current job market.Our report will be a helpful and useful guide for organizations in designing human resource planning and strategy. 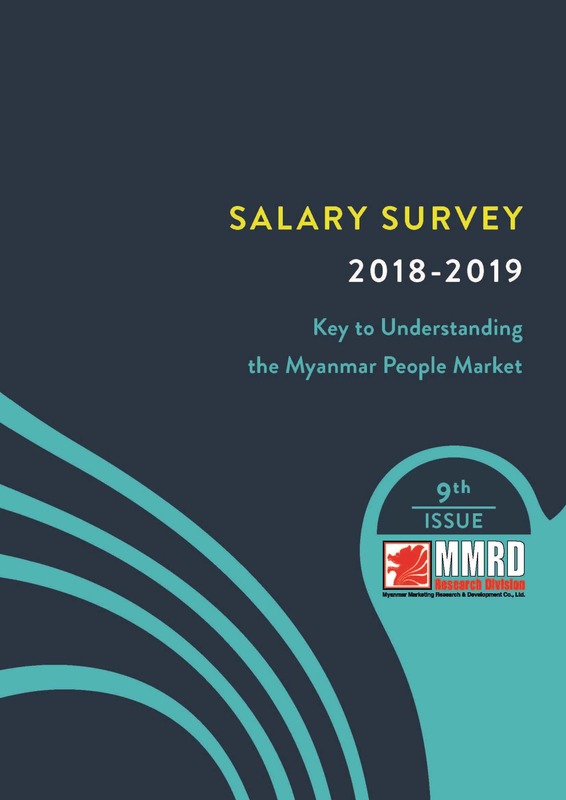 With the experience, talent sourcing network and understanding recruitment market in Myanmar, MMRD initiated the study survey of Salary information and HR issues within the market and has successfully generated the Salary and HR report since 2009.